All designed, supplied and fitted by time-served professionals. 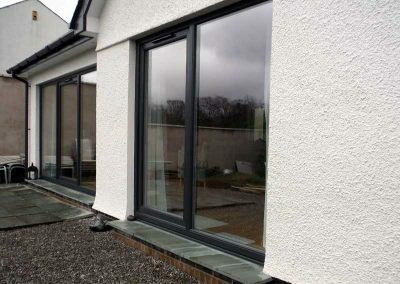 Trust in the knowledge of a long established and very reputable company. 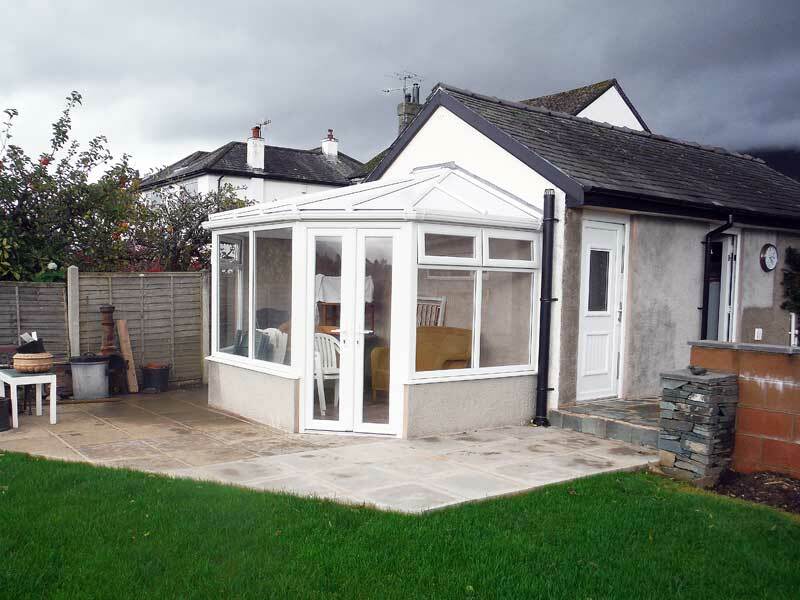 Huge range of materials, huge choice choice of styles – all Great value! 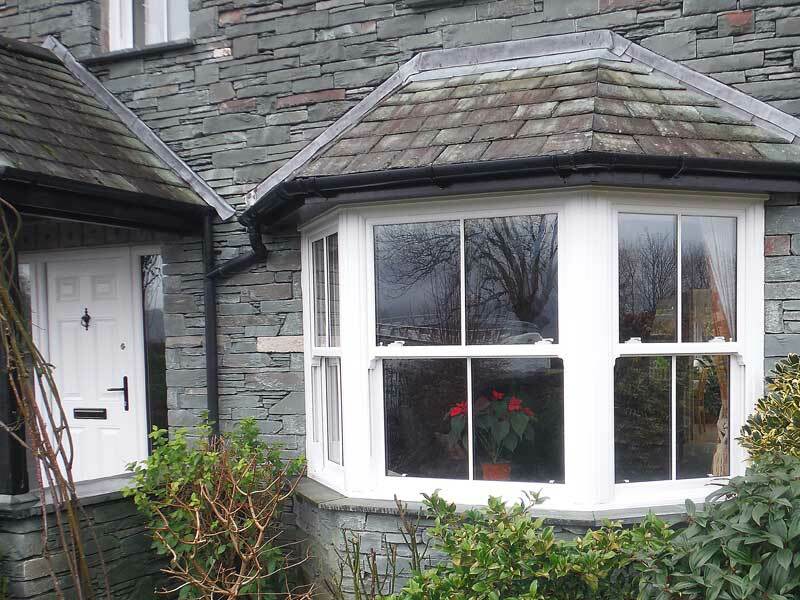 Long established in the Keswick and North Lakes area, Keswick Windows have earned a reputation for being trustworthy, reliable and professional. 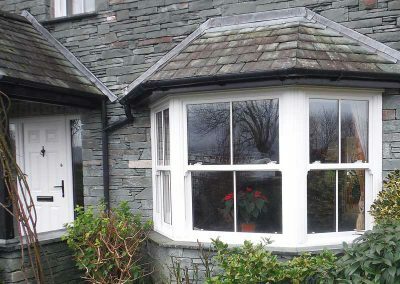 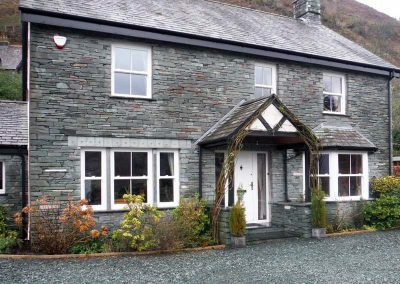 From new builds to the older, more traditional, Cumbrian houses, Keswick Windows have a glazing solution to suit any style and still offer great value for money. 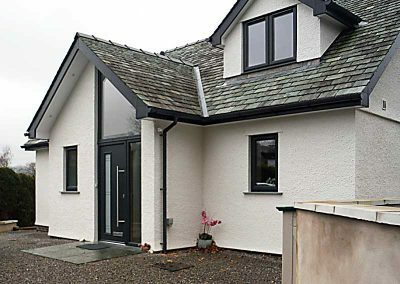 And their portfolio of services doesn’t stop there either; Keswick Windows supply and fit conservatories as well as offering the same for plastic fascia and guttering. 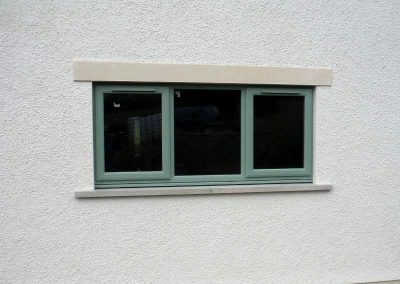 Keep your home warm and lower your energy bills with A-rated glazing from the local experts. 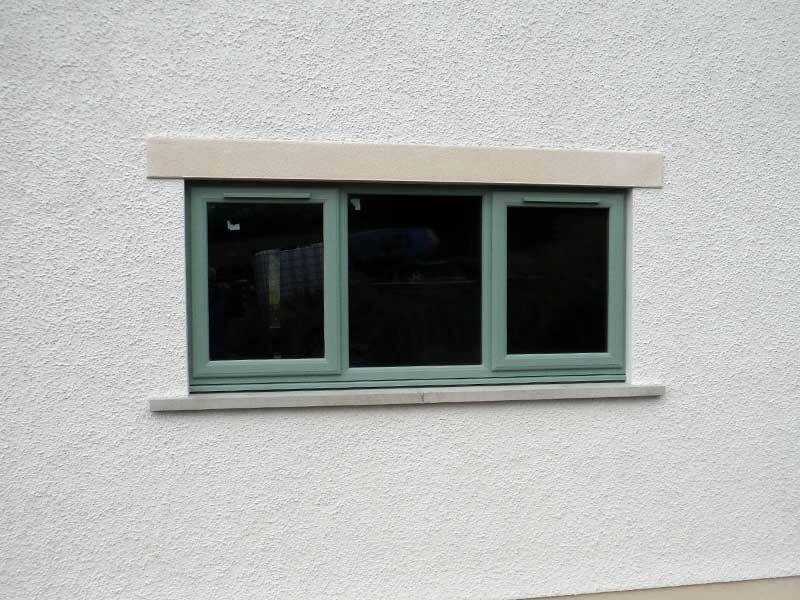 We have a huge range of PVCu, real timber and aluminium styles available to suit any home. 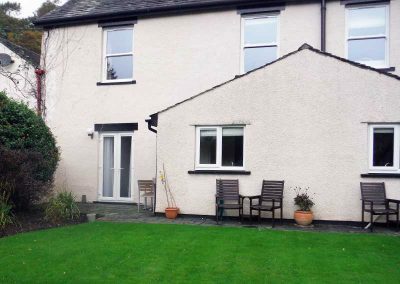 Why not add an extra room to your home? 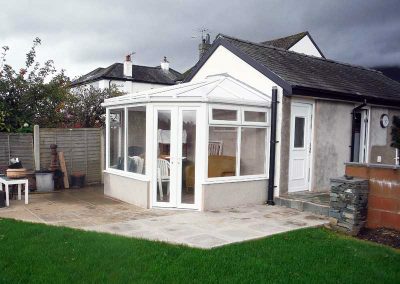 A conservatory adds an entire new space to relax and entertain in or as an office, maybe a studio to paint in – the choices are endless. 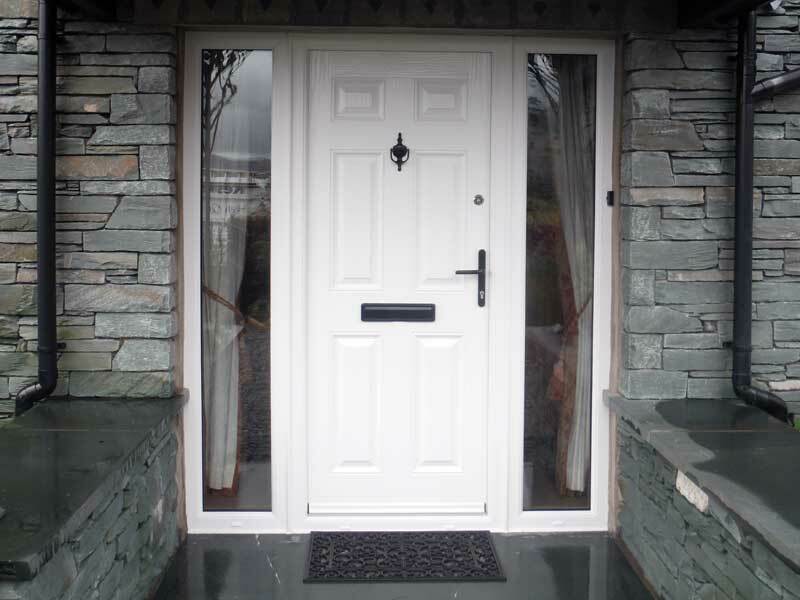 Our stylish and secure range of PVCu, composite and real timber doors provide the very best first impression. 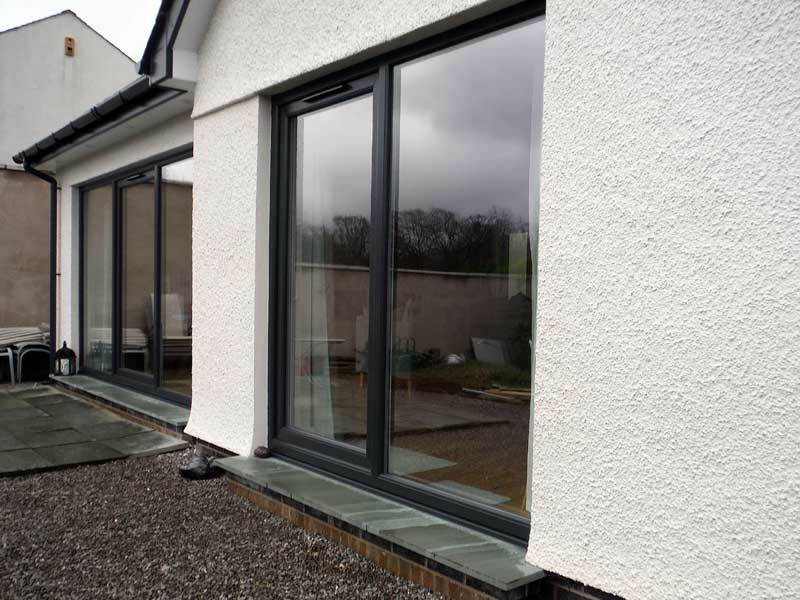 We also offer French Doors, Folding Doors, Sliding Doors and Patio Doors – in fact we do doors of just about all styles and materials. 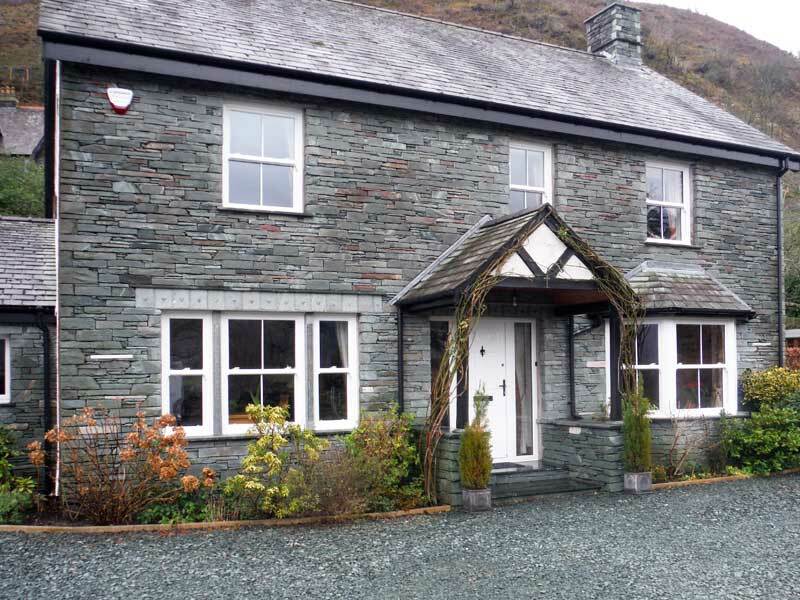 Keswick Windows are always happy to help and quotes are free. 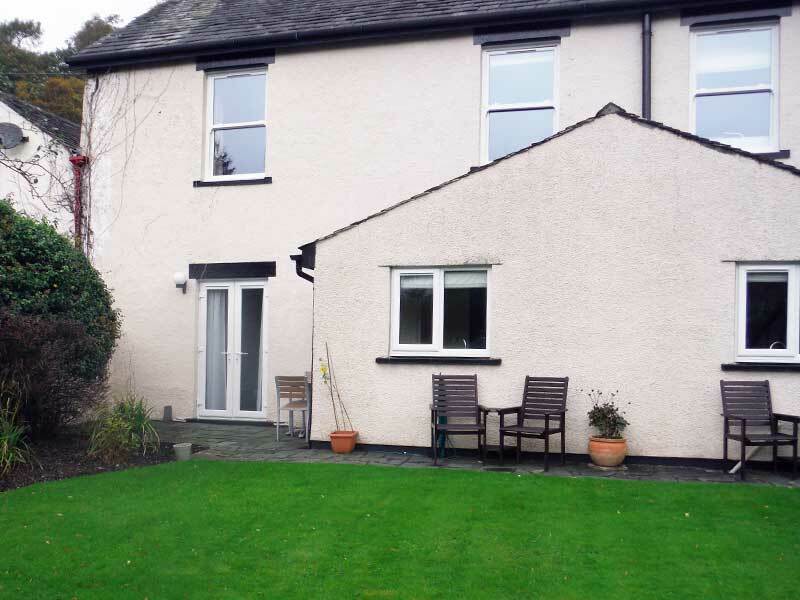 Call Kevin Pepper on 017687 75614. 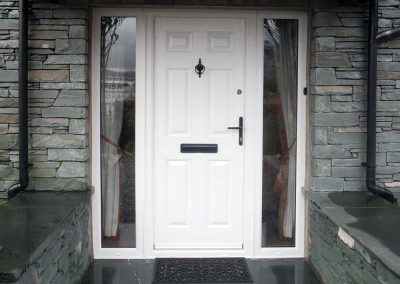 If using the Contact Form here then please include in the message box any specific requirements, the number we can contact you on and when it’s convenient to call.